AND IT'S TRUE. THIS PALETTE HAS EVERYTHING YOU NEED. It has 20 new shades from Urban Decay, and the color spectrum representation is amazing! 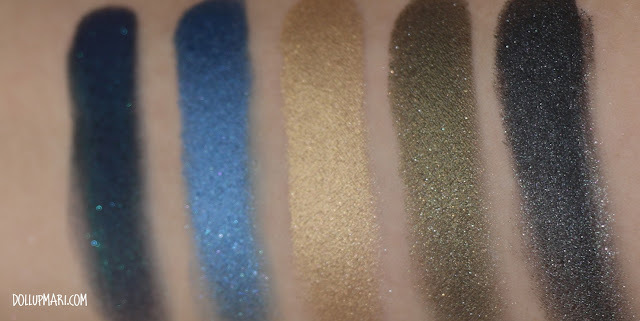 There's a good amount of color for neutral and natural looks, a group for sassy and colorful looks, another group for smokey looks, and basically everything in between. 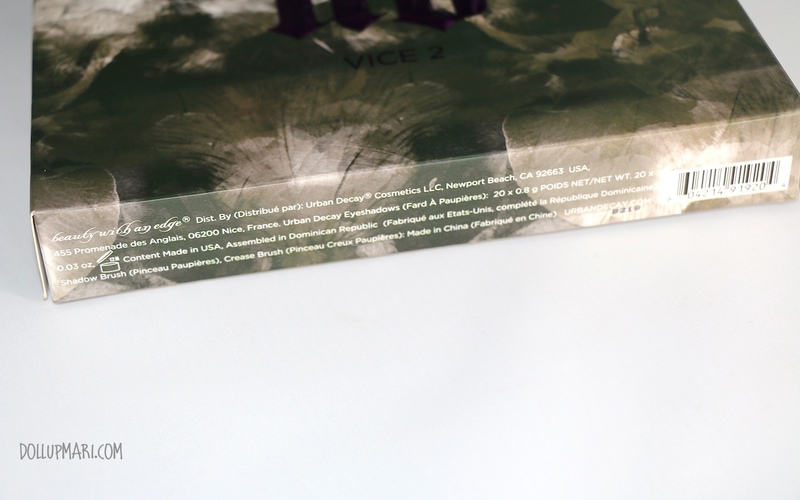 This is how the box looks like. 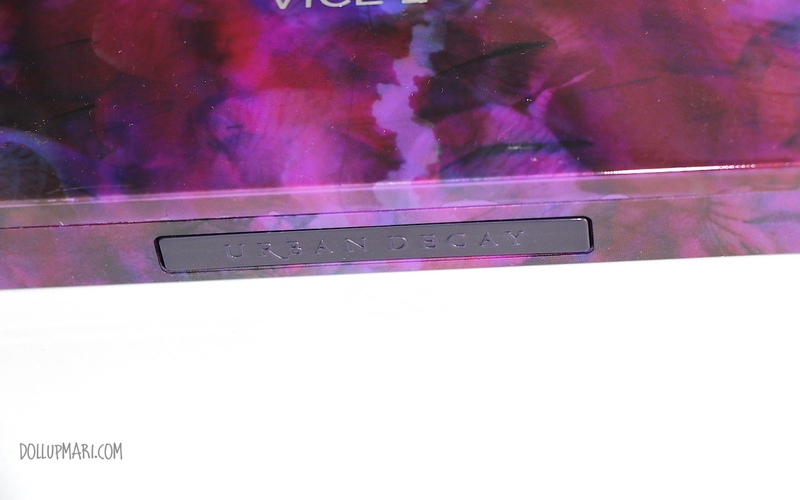 Just the box itself already screams out luxury. Do I even need to explain how classy this looks? And in case the fakers make fakes, please take note that the contents are made in the USA and assembled in the Dominican Replublic. Each eyeshadow is supposed to weigh 0.8g or 0.03 ounces. The brush, on the other hand, is made in China. I am so happy with this lineup, I cannot say enough how happy I am. This lineup is honestly a lot better than Vice 1's lineup! When it slides out of the box, it comes with this foam sheet, probably to help prevent scratches on the UD loro (which is a cute crystal shape huhubells). I love purple, and this is probably why I immediately fell in love with this palette. Up close in real life you can really appreciate the swirls of the floral designs on the palette, and how nice the color blending of the case is. 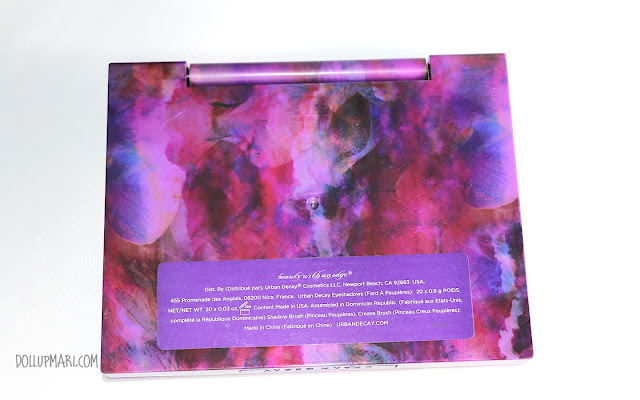 This is another interesting feature of the palette. It has this rectangular button as the lock of the palette. When you press it, the lid automatically pops up into an upright position and stays that way. 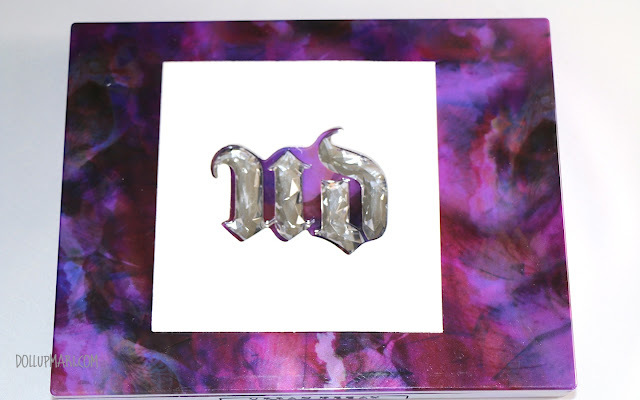 This is one of the very few palettes that you can actually use on a desktop or one whose mirror you can actually make use of. 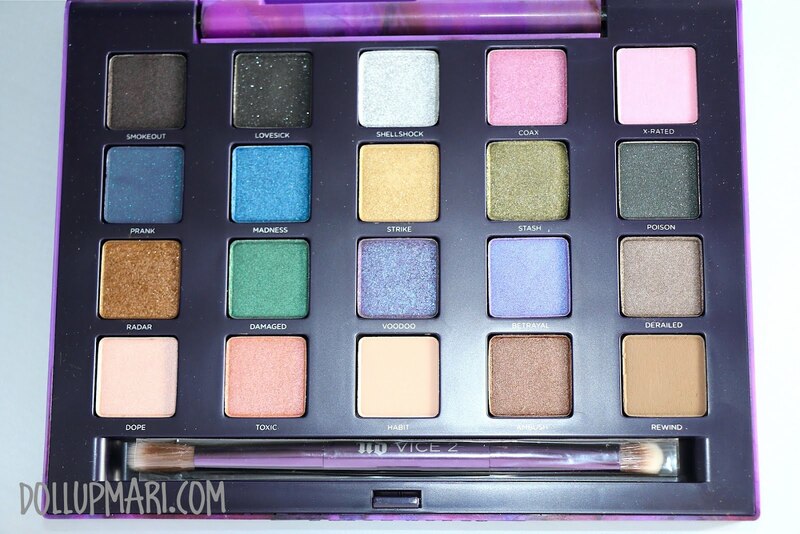 This is the eyeshadow pan, again. Huhuhu so pretty. The first five contain the blacks and browns for smoking up any look, and lots of light pastel ones for color. Smokeout is a brown-black shade. It's shimmery, and kind of looks like leather. Definitely not a true black shade, and also far from a neutral brown. Lovesick is a glittery black eyeshadow. 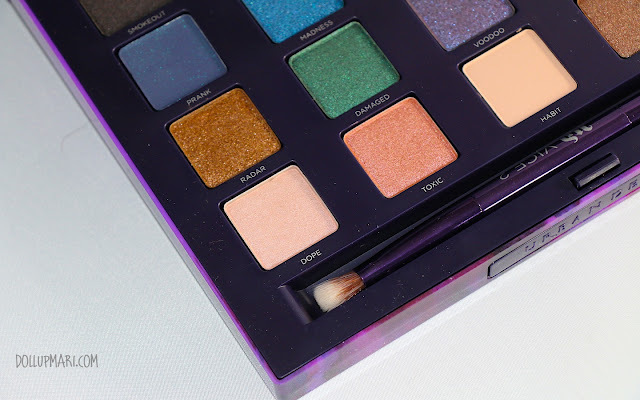 It has a matte black eyeshadow base spiked with microglitters. 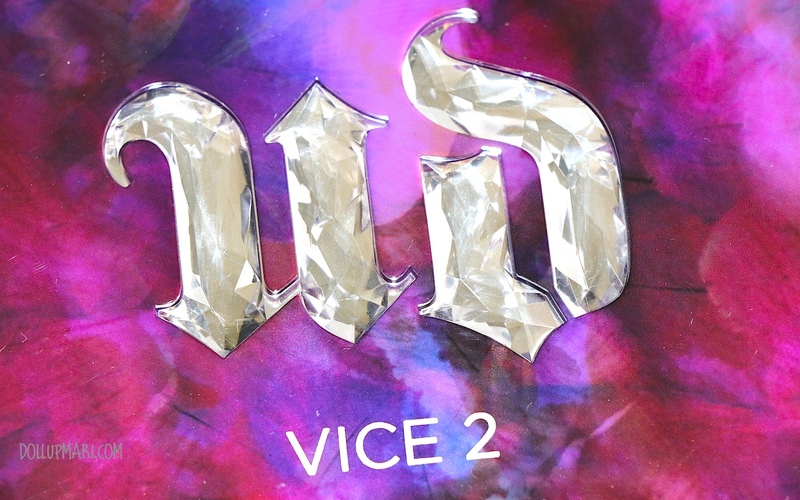 Unless you swipe this over a large surface area, you won't really notice the glitters. Shellshock is this in-your-face metallic chrome color. It's definitely a shocking color, as the name implies. This second group qualifies for the evening looks division. The colors in this row are not the most vibrant in the palette despite not being the black ones, making it suitable for more mature occasions. Prank is a blackened navy blue with teal microglotters. 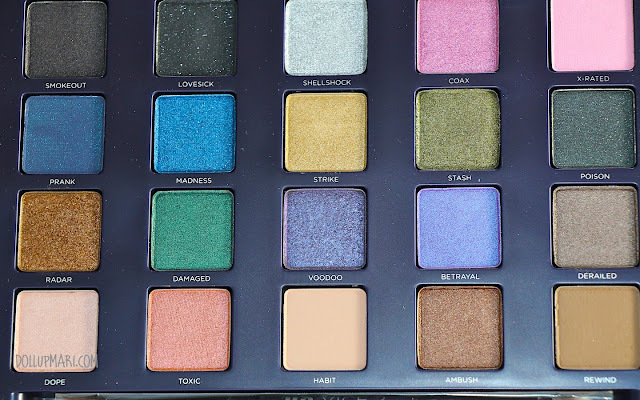 This was honestly difficult to understand of a shade because I have no idea how this will look on the eyes in general. As in I can take pictures and all, but I can't really control if it will look nice or look bruise-ey in other situations. Madness is this lovely slightly yellowish undertoned blue. It's not royal blue for sure, and it's still not yet cyan or teal levels. It's got a shimmery finish. 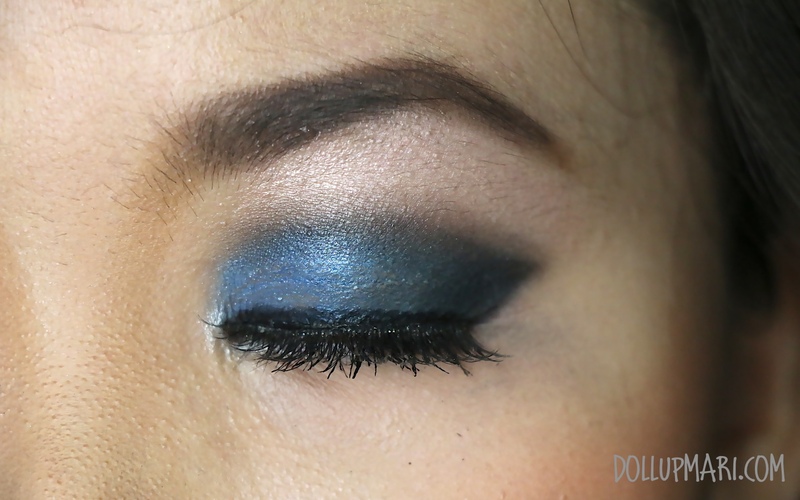 This was one of the key shades I used in my tutorial. Strike is like the conservative cousin of Baked and Half-Baked. It's a muted gold in a metallic finish. It's definitely not as shocking as half-baked, but it's nice in its own way. Stash reminded me of money, perhaps because of its name. It had the look of the color of dirty money. It also looks like Oscar the grunch. Nonetheless it's a strong shimmery olive green with yellowish undertones. Poison is an amusing shade altogether. It's like a blackened gunmetal shade with silver microglitters in it. I honestly think that it looks like the stews that medieval witches prepare in their lairs. The third group is where the pop art comes from. This row contains a lot of nice colors that you can pait with the second row for color pop looks or just by themselves as they're gorgeous and vibrant. Radar is a lovely dried-leaf colored shade. It's a shimmery and dark brown kind of copper shade. 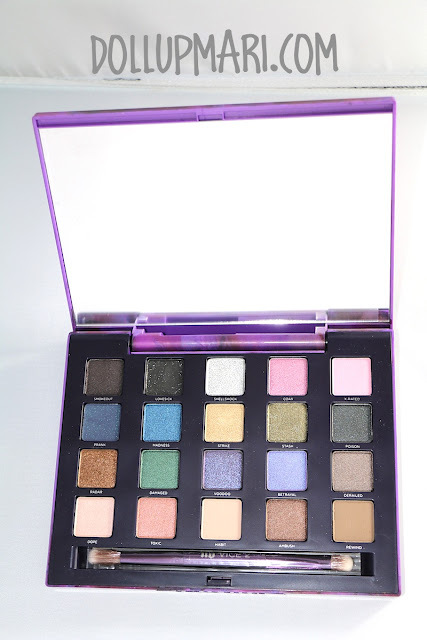 Sadly, this seems to be the weakest shade in the palette as I have seen several other people's Vice 2 palettes with this shade all shattered and broken up. 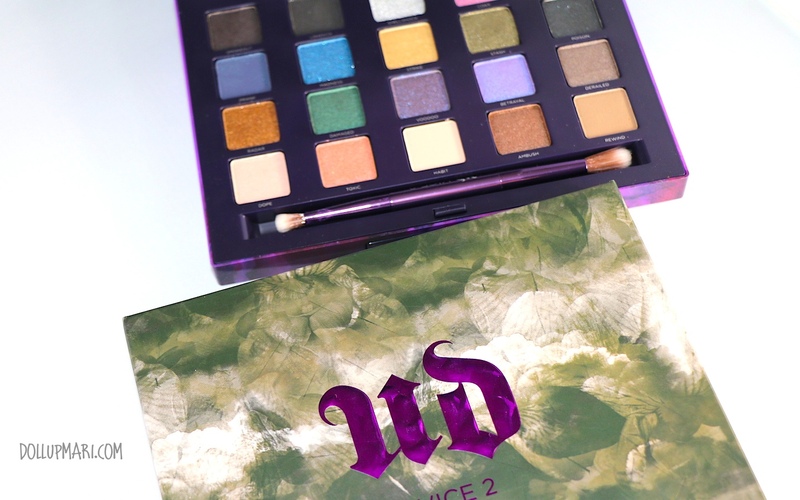 Damaged is one of the biggest reasons I got this palette. It's this lovelty metallic emerald green color. A lot of other companies come up with green shades, but they definitely do not end up as elegant as this one. 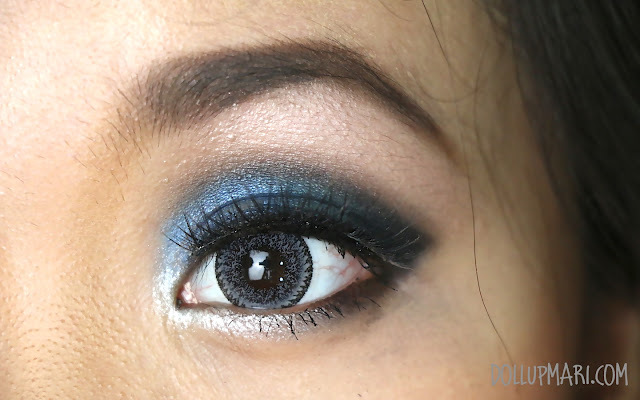 I love how well it goes with black shades, and how you can blend it with other lively shades for a more color pop look. 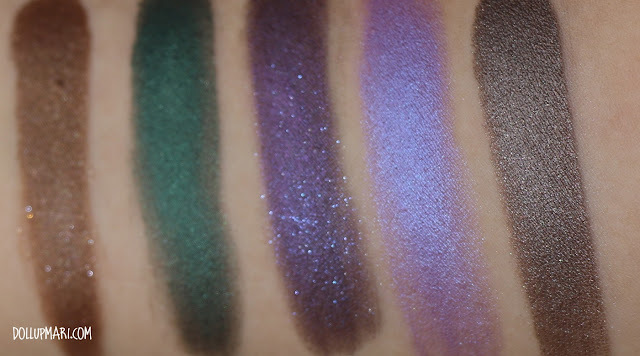 Voodoo is this plummy purple with light purple microglitter in it. I honestly think that the name suits the color a lot. 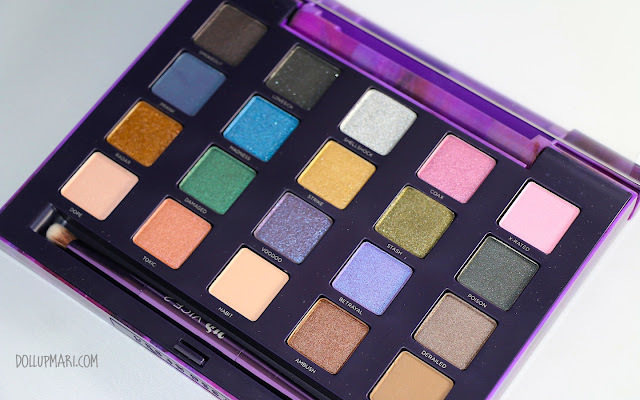 Betrayal is a light unicorn purple. It's a pearly lilac color, to be more specific. The last row is obviously the naked row. This group contains all the neutrals and mattes for everyday use. Dope is a pinkish pearl color. 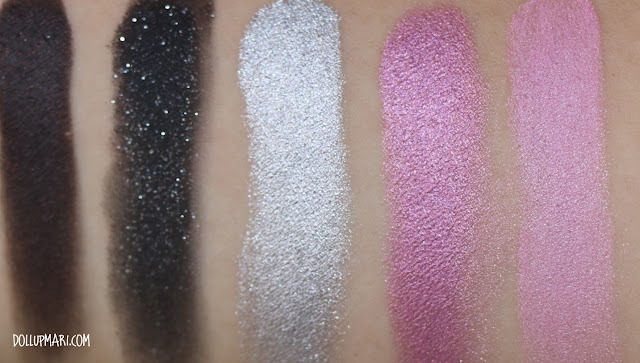 It's great as a highlight color as it's a beige-pink color and not as shocking as in the pan. Toxic is this peach-ey coral color. It comes in a shimmer finish. Now this is one hell of a shade for bridal makeup. Habit is a light brown matte shade. It may look off white in the pan, but when applied on the skin it definitely is in the brown color family already. Ambush is this earth toned brown shade. It's metallic in finish, too. This is why everybody loves the palette. 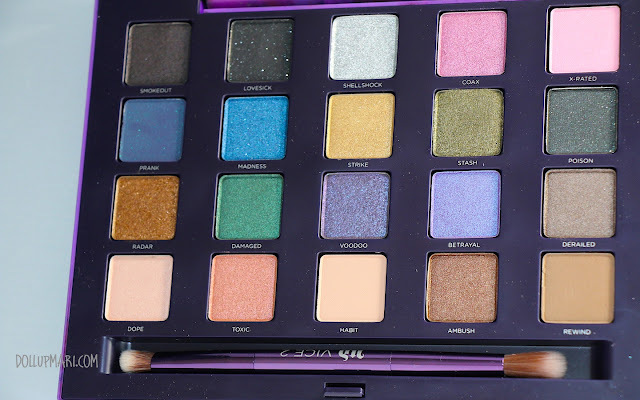 You can pull off virtually any beauty look (goth smokey, evening smokey, bridal, no makeup, neutral, office friendly, school friendly, colorful) with the 20 shades in this palette. The mirror that stays propped up is also another key feature that makes this palette stand out. 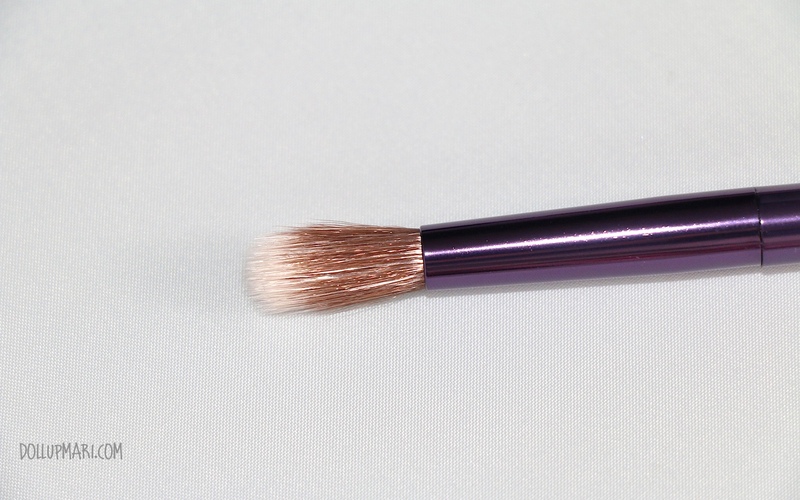 The brush, like any other UD brush, is also soft and easy to use. 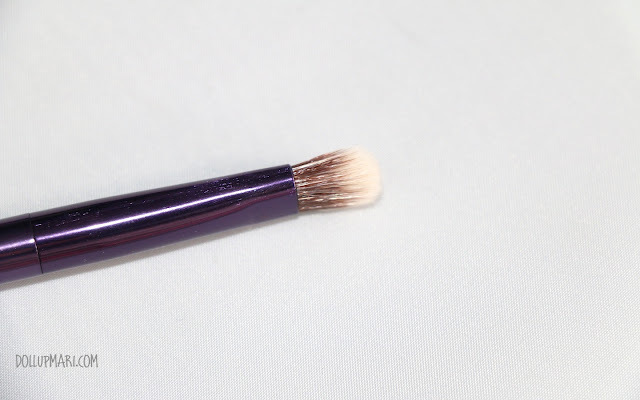 The brush is dual ended, with a deer's foot kind of brush on one side for applying shadow and a blending brush on the other side for feathering the colors out. 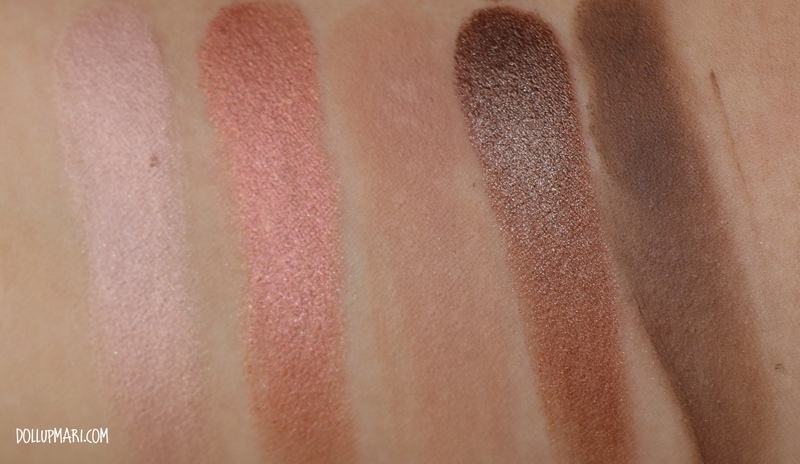 But the most important part is how buttery and pigmented the shades are. Urban Decay has done a great service to womankind when they reforumulated their already very good eyeshadows and came out with eyeshadows this buttery I'm not even sure if this is still legal. Personally, I kind of don't want to see a Vice 3 yet because this palette is just too good that it will take a lot to be better than this one. 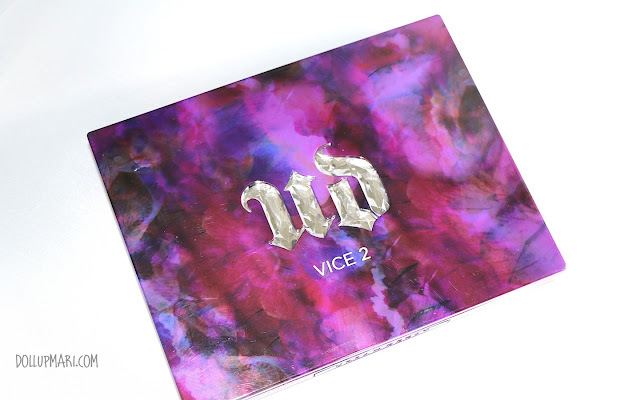 It's also one of the best Urban Decay palettes out there to date that it would be a shame if it got phased out too soon. 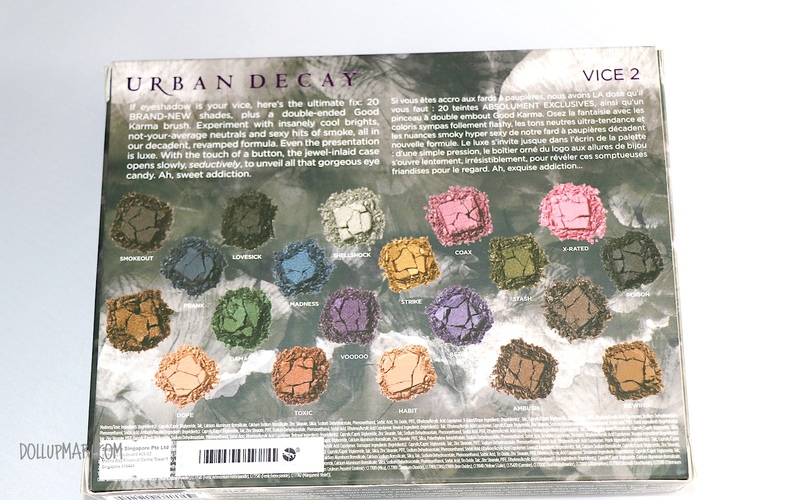 And to summarize, this is me with the eyeshadows of the Vice 2 palette. I'm wearing Madness on the inner half of my eyelid, Damaged on the outer half, Lovesick as my outer V/controur shade, Rewind as my crease transition color and Dope as my browbone highlight color. What's your most favorite eyeshadow palette ever? Please do tell me in the comments box!